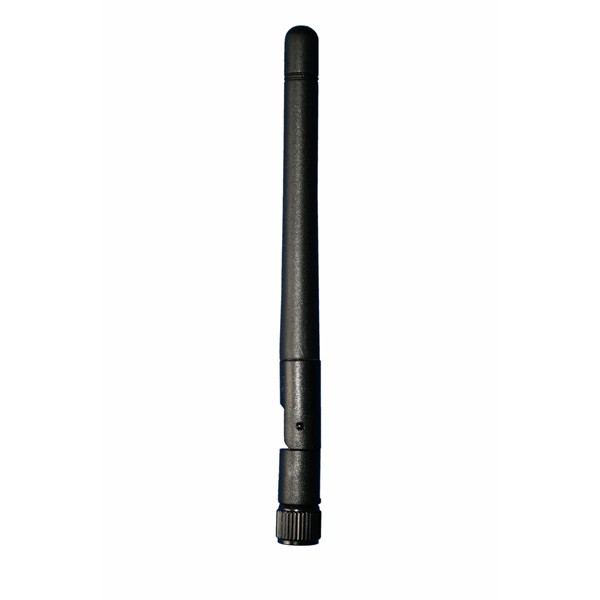 The HPAL110/433 is a high quality versatile rugged Omni-Directional multi purpose antenna with a three stage base mounted connector. It suitable for use in a wide variety of TETRA. LoRa or IOT applications. 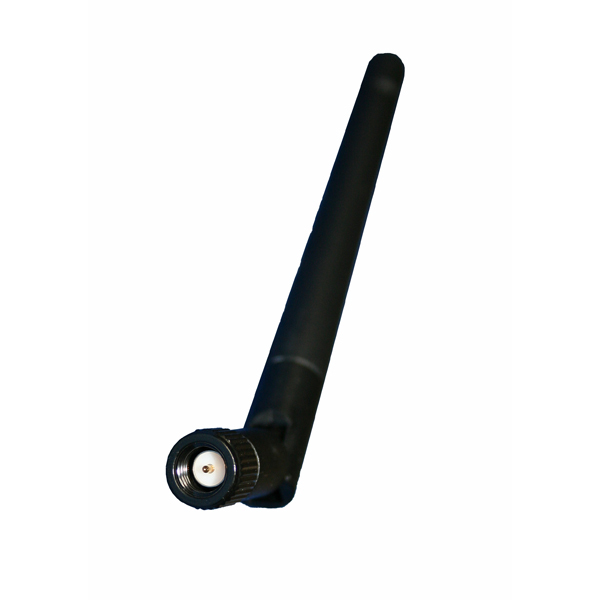 The antenna element is encased within a flexible UV stable ABS moulded housing. 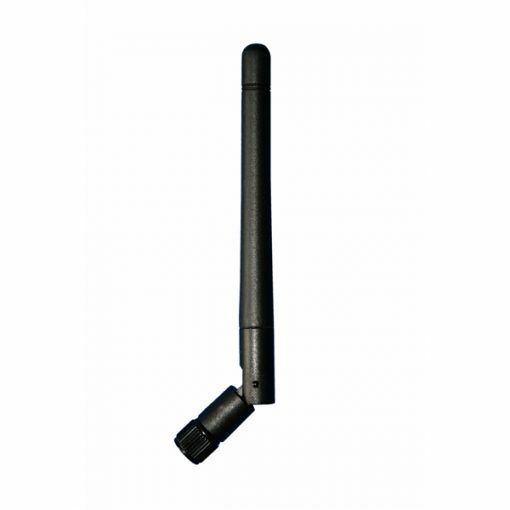 The three stage 90° hinge provides good mechanical strength and protection of an SMA Male or SMA Male Reverse Polarity connector.